With just a small handful of pieces over 15 years ago, Clogau's range of handcrafted jewellery now stands at over 400 pieces. 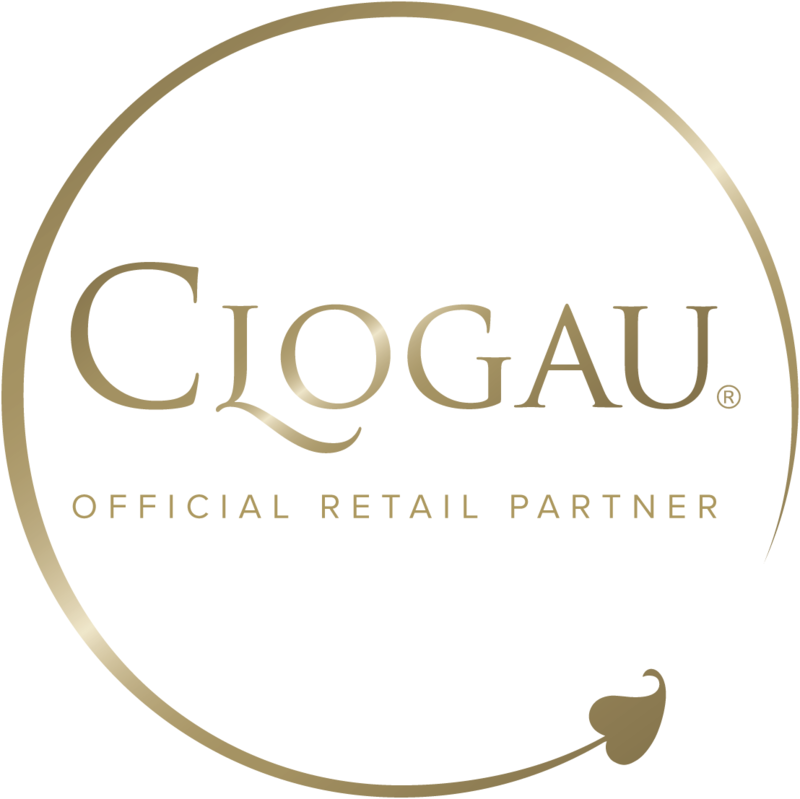 Uniquely, each and every piece of Clogau contains rare Welsh gold. From the very beginning, Clogau's designers have been deeply influenced by Wales's natural beauty as they search for the most unique, distinctive and beautiful jewellery designs.